The Majestic Golf Course is a championship facility with all of the amenities a golfer expects. Spread out over 1400 acres of forests, meadows and wetlands, The Majestic offers 27 unique and challenging holes that are just as much fun to see as they are to play. Each of the 27 holes were thoughtfully designed by course architect Jerry Matthews as an individual golfing experience with no two holes in sight of each other. 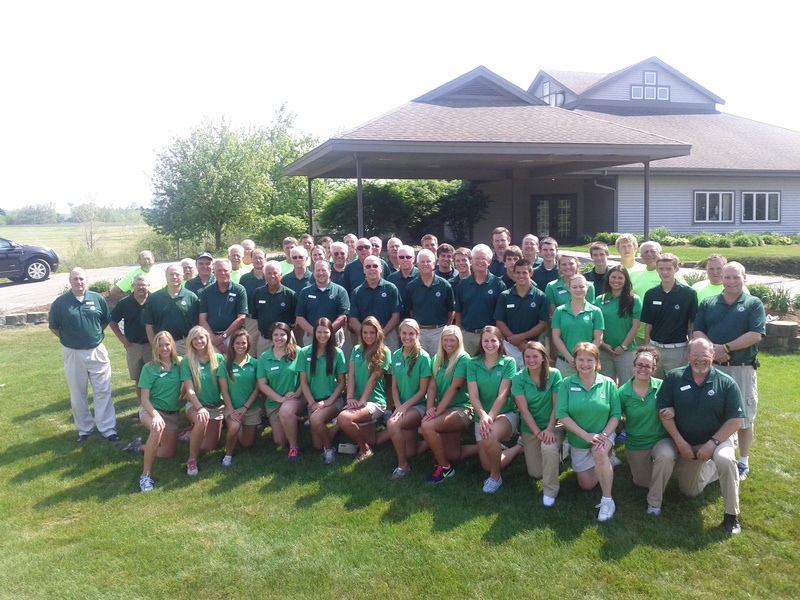 The Majestic Staff Welcomes You! 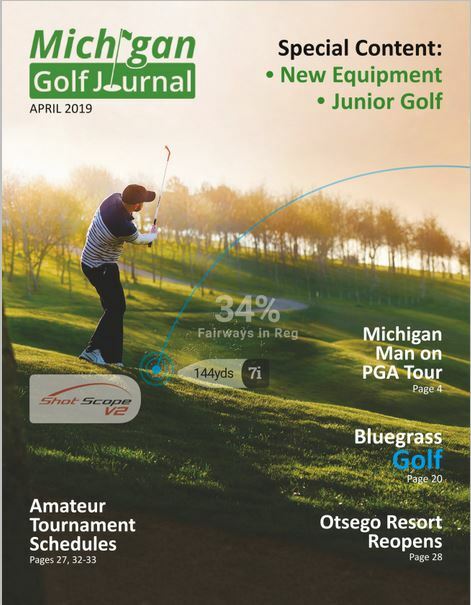 ... And more in Michigan's only montly golf news publication.